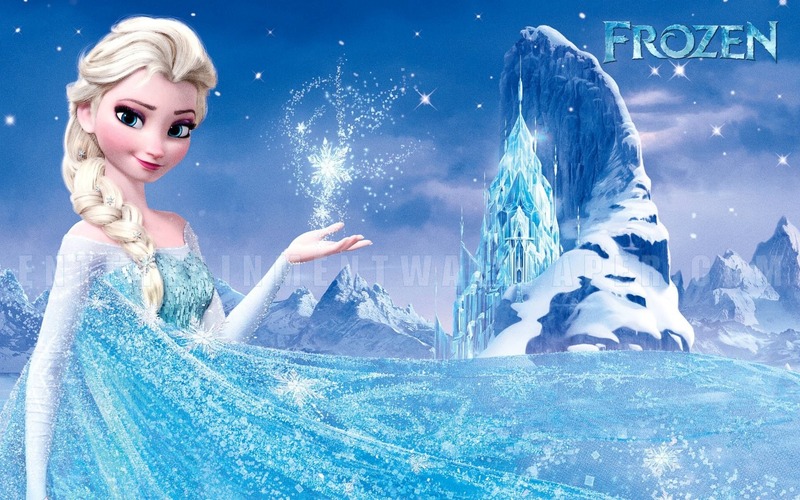 f8e423de f34b 43ec bfa9 9bd750574fb4. . HD Wallpaper and background images in the Frozen club tagged: photo.